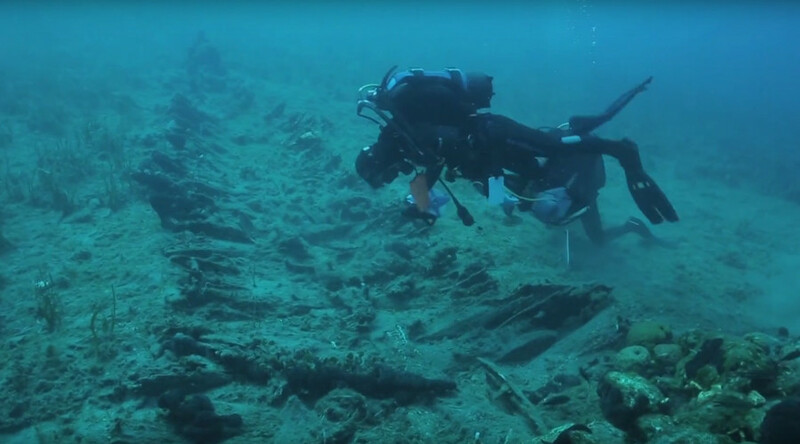 Remains of a 18th century Dutch warship and a British steamboat from the 19th century have been discovered by a team of Mexican archaeologists off the Yucatan Peninsula. 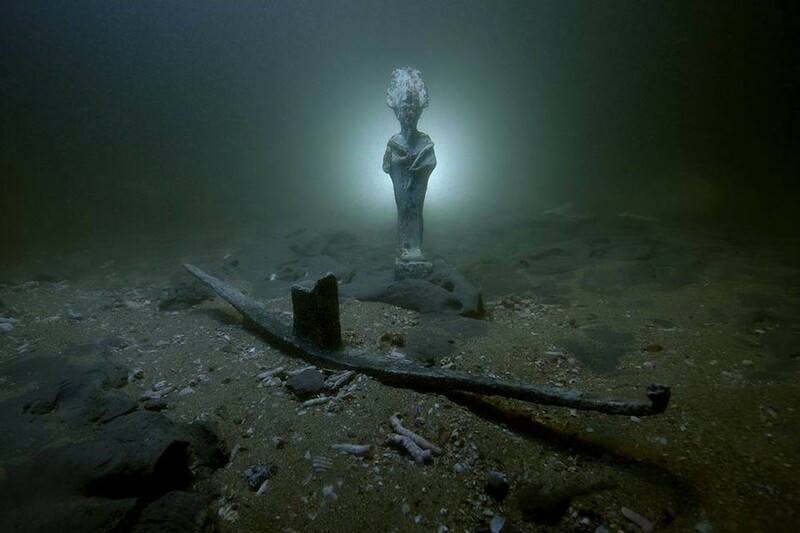 Researchers from Mexico’s main anthropology and history institute, the Sub-Directorate of Underwater Archeology (SAS) of the National Institute of Anthropology and History (INAH), made the find off the coast of the small seaport town of Sisal. The vessels were attracted to the bustling port during the 18th and early 20th centuries, and are now considered the oldest in the Sisal area. Twelve 8.2ft (2.5 meters) long iron cannons were found in an area off the Madagascar reef, some 22 nautical miles (40 km) northwest of Sisal. 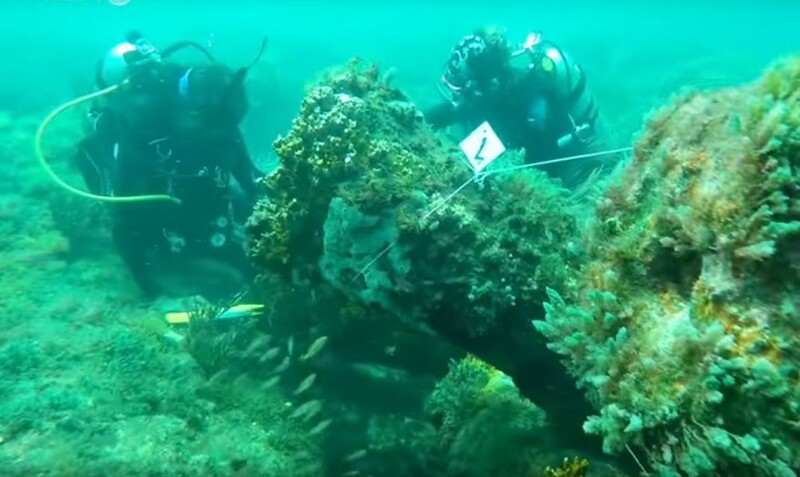 The cannons, which measure almost half a meter in diameter, “bear a resemblance to the artillery of the Dutch war frigates that sailed the West Indies in the 19th century,” according to archaeologist Helena Barba Meinecke, head of underwater archaeology at the SAS. 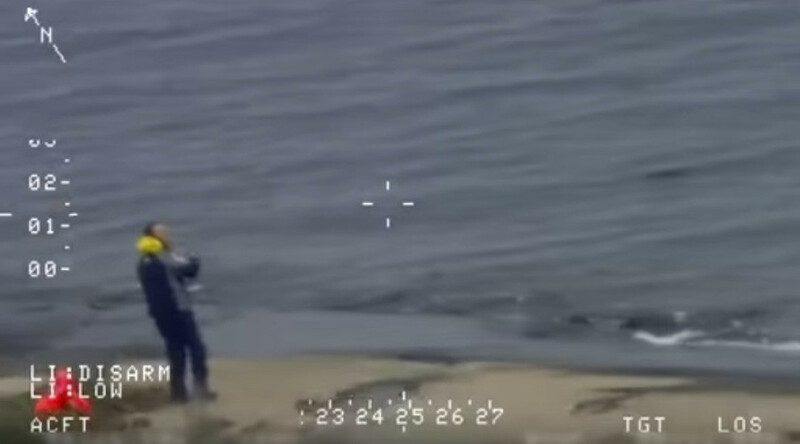 A visual examination of the site led the team to believe that four of the cannons were thrown overboard by the crew in an effort to refloat the sinking ship, which in total “must have weighed more than 300 tons,” said Meinecke. 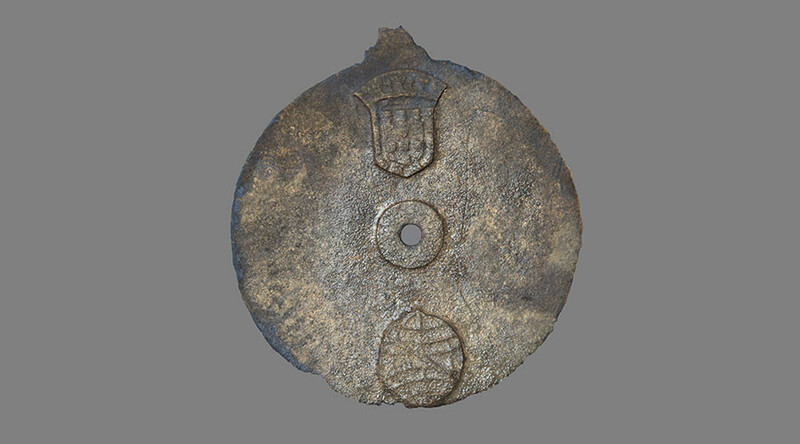 Nearby, the team found eight further cannons and cannonballs which they believe mark the site of the actual shipwreck – however it’s covered in 15cm (5.9 inches) of coral. 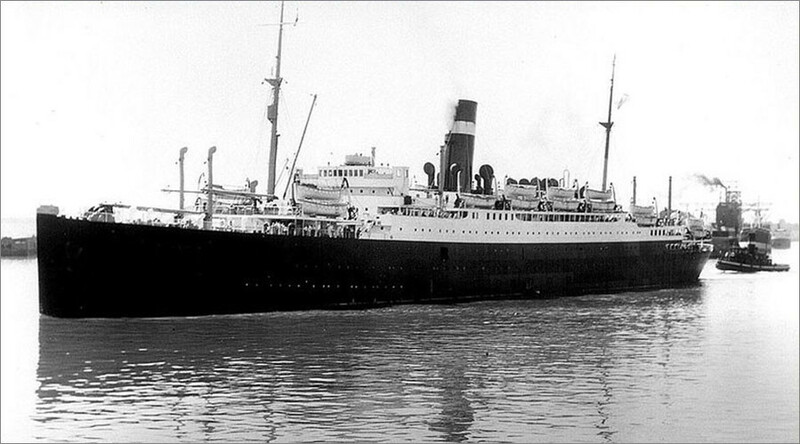 The second wreck, a British steamboat, was found 1 nautical mile (2km) north of Sisal at a site named Vapor Adalio, after the grandfather of a local fisherman who led archaeologists to its location. The vessel appears to have been manufactured by the Royal Mail Steam Packet Company in the UK between 1807 and 1870, the team said. The boat, shipwrecked in the 19th century, included remains of porcelain and ceramic tiles, and cutlery. “They are important [discoveries] given that in other places we have found objects such as anchors and bullets, typical of navigation, or trade and consumer goods, but not utensils such as spoons, forks and knives that, in this case, speak of daily life on board during the 19th century,” said Meinecke. Meanwhile, the remnants of a ruined lighthouse was found less than 4km from Sisal, which is believed to have once stood at eight meters high (26ft) and 3.5 meters (11.4ft) in diameter before being toppled by a tropical storm in the early 20th century.